Seems to take more and more these days to catch me off-guard, but Wo Fat signing to Ripple Music has done just that. The Dallas trio have emerged as forerunners of American heavy rock, and as they stand on the precipice of a return trip to Europe in 2016 to support their newly-announced album, Midnight Cometh, they do so as prime exports, confirmed for appearances already at Desertfest in London and Berlin and Hellfest, doubtless with more to come. 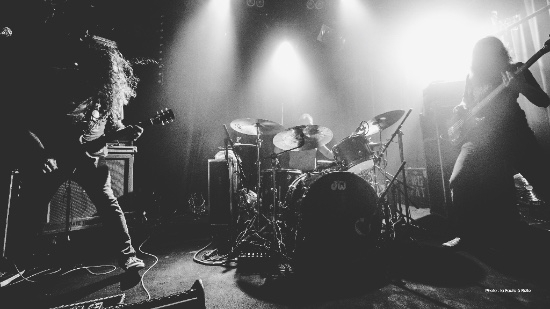 After slinging their Texas-sized psychedelic blues doom for over a decade, Dallas legends Wo Fat are pleased to announce that they have signed to the California-based label Ripple Music. Throughout their sonic odyssey spanning five studio albums, a live album, and two splits, beginning in 2006 with The Gathering Dark, they have stayed true to the deep, dark blues that wail from within and have continually forged their riffs with a primal groove. Going stronger and rocking harder than ever before, the band are currently readying their next chapter – and first with Ripple – with the release of their brand new album Midnight Cometh. Looming on the horizon and due for release in Spring 2016, this newest slab of riffage lurking in your future is easily their most daring and psychotropic exploration of heaviness to date. The critical success of their albums, most notably 2009’s Psychedelonaut, which truly solidified the Wo Fat name in the Stoner Rock community and secured them world wide recognition, helped land the band appearances at the legendary Roadburn Festival, Desertfest, Freak Valley Festival, Psycho California Festival and Sylak Open Air Festival as parts of a number of successful international tours. 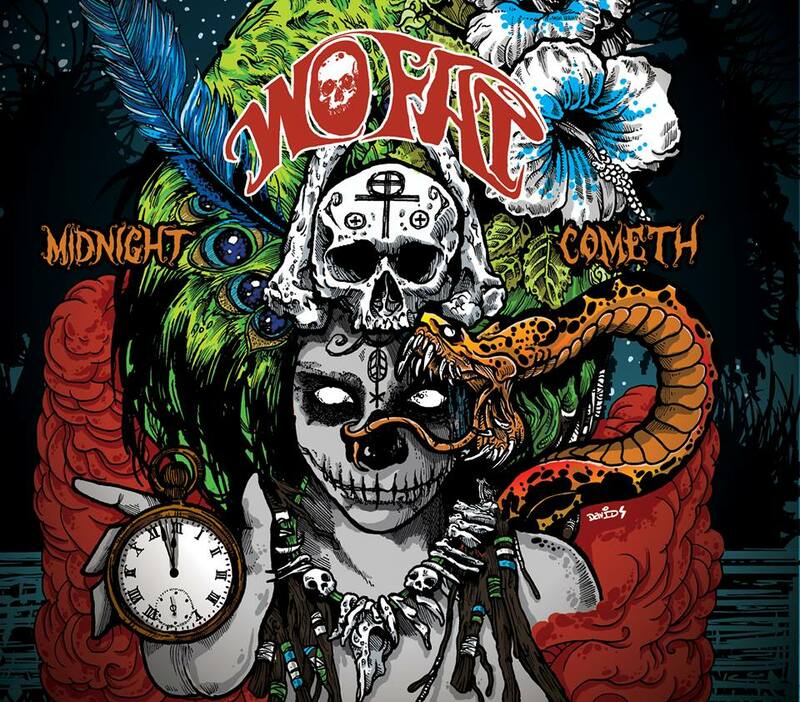 Midnight Cometh is slated for release in Spring 2016 and will be supported by a European tour, which will also include appearances at Desertfest in Berlin and London (www.thedesertfest.com), and Hellfest, France (www.hellfest.fr). This entry was posted	on Tuesday, November 3rd, 2015 at 12:19 pm	and is filed under Whathaveyou. You can follow any responses to this entry through the RSS 2.0 feed. You can leave a response, or trackback from your own site.